We are often disappointed about the amount of rain that comes in April, especially since it can put a damper on spring fever and outdoor activities. This year in Northeast Oklahoma we have been fortunate to have rainfall about 1/3 inches below normal, very different from past years. Lake Tenkiller is about 3 feet above normal, that’s a good indicator for summer fun on the water. 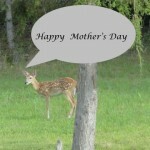 May also brings that special day that celebrates mothers. First celebrated in 1908 by the efforts of Anna Jarvis from West Virginia who looked to recognize her mother’s work as a peace activist and a day to honor all mothers importance in our lives. In 1914, President Woodrow Wilson officially established the second Sunday in May as the national holiday. 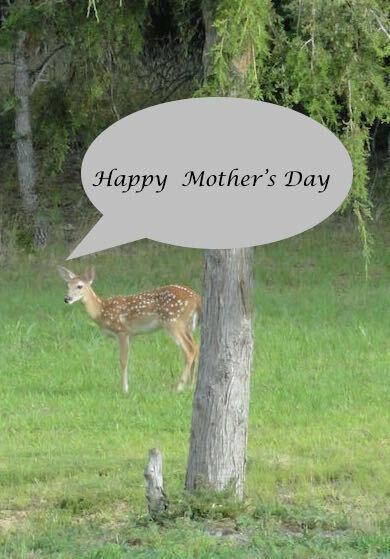 This year Mother’s Day falls on Sunday, May 10, 2015. What plans are you making to celebrate this special occasion? Consider a secluded stay at Terrapin Peak Bed, Breakfast & Beyond with a gourmet breakfast or dinner. One call can take care of it all (918)457-4906! Several activities are planned around Lake Tenkiller during the month of May. Here are a few you might want to look into. The Wolf at Tenkiller Golf course the Vian Lion’s Club is sponsoring their 3rd annual Golf Tournament, Saturday, May 2, 2015. This event features a 4-person scramble as the main event. Other activities include prizes for a hole in one, a putting challenge and longest drive. Check in is at 10 am and Tee off at 11 AM. Call (918)773-5093 to register or go to www.thewolfattenkiller.com for more details. Also on Saturday, May 2, 2015, Simon’s Pine Cove Marina is sponsoring an “On the Water” Boat Show. In partnership with Copher’s Boat Center from Ft. Smith, AR this event promises a fun approach to test drive Bass, Ski & Pontoon boats on the water. Go to www.pinecovemarinaok.com or www.cophers.com for more details. The Tahlequah Area Convention & Visitor’s Bureau is sponsoring a unique 1-day professional development simulcast, “Leadership Tahlequah” scheduled for Friday, May 8, 2015 at the Cornerstone Fellowship Church. This year’s theme “Are You Brave” showcases 11-award winning authors, trainers and leadership speakers ranging from Peyton Manning, 5 time NFL MVP and Super Bowl winning Quarterback to Rudi Giuliani, former Mayor of New York City. Take the time to “Invest in YOU”. Go to www.tourtahlequah.com for more details and registration. Hurry, time & space are running out! 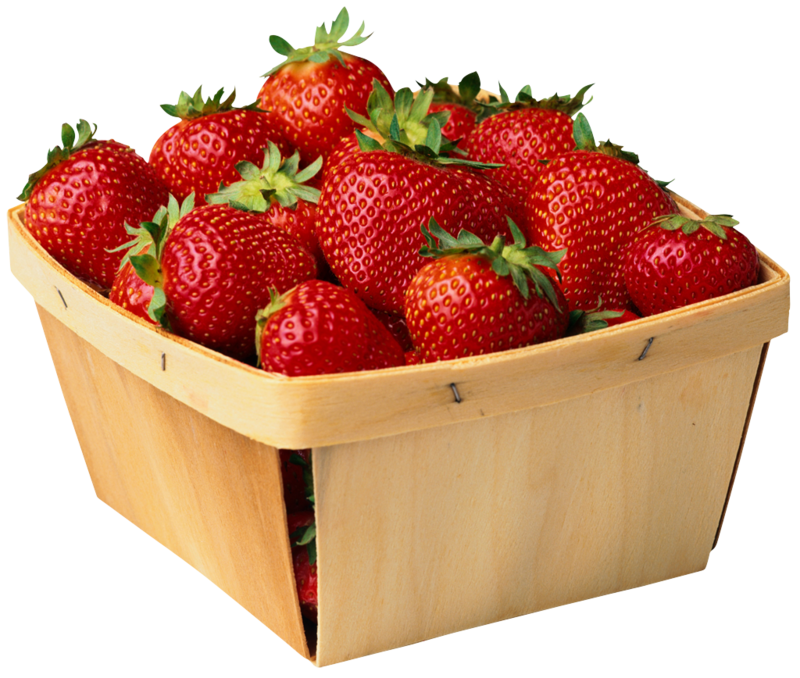 Did you know that Stilwell, OK is known as the Strawberry Capital of the world? 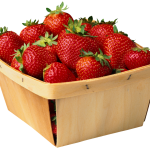 May 9, 2015 marks the 68th year of the annual Stilwell Strawberry Festival. Sponsored by the Kiwanis Club, this annual event offers live entertainment, a 5K run, a rodeo, carnival and plenty of fun. Check out www.strawberrycapital.com for more details and make plans to attend this one of a kind event in Stilwell,OK. April showers really do bring much more than just May flowers at Lake Tenkiller in Oklahoma. Hope to see you on the water! Go to www.terrapinpeakbbb.com check our availability and book your room. Genny Maiden and Chef “What’s His Name” Innkeepers at Terrapin Peak Bed, Breakfast & Beyond. “THE” bed and breakfast at Lake Tenkiller, OK. This entry was posted in Lake Tenkiller Lodging, Oklahoma Things To Do, Spring, Terrapin Peak Bed, Breakfast & Beyond by Genny. Bookmark the permalink.